Join us for two literary launches—a new poetry book from Sandisfield poet Hilde Weisert and the new journal Stone Walls II, with arts, history and culture of the Hilltowns of Western Massachusetts, co-edited by Worthington’s poet Antonia Lake. 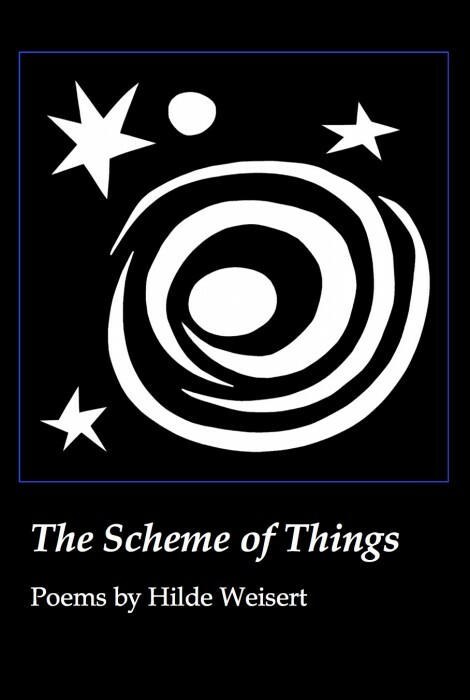 Weisert will read from her first poetry collection, The Scheme of Things. Lake and others will read prose and poetry selections from Stone Walls II, this first issue features an exclusive joint interview with Cummington’s two national Poets Laureate, William Jay Smith and Richard Wilbur, as they describe their experiences in these small towns of Western Massachusetts. Weisert’s poems have appeared in the magazines Cincinnati Review, Cortland Review, Prairie Schooner, Southern Poetry Review, CALYX, and Ms. She hosted last year’s Sandisfield Arts Center “Celebrating Animals” poetry reading, and her poem “The Pity of It” won second prize in the Berkshire Festibal of Women Writers 2014 contest.